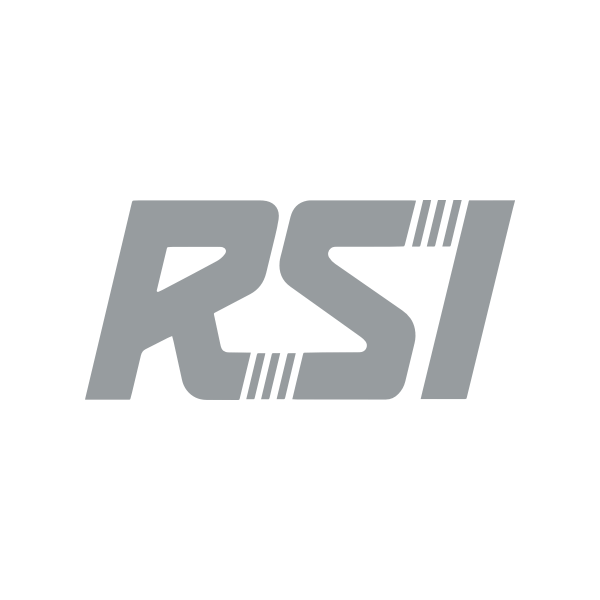 If you ever need to content RSI support for technical assistance, the following files can usually help us! Consider sending them with your technical request. The DXDiag provides a deeply detailed report for your computer. This generated file gives a view into what your system has installed and running including hardware, OS, drivers, and peripherals. Support uses this file to compare and work through alongside logs. Type "dxdiag" into the run prompt and click OK.
Click "No" if dxdiag asks to check for digitally signed drivers. Wait for the bar to fill in the bottom left. Click Save all information and save the file to an easily accessible place like your desktop. Attach the file to the ticket. Please don't edit this file. Every bit of information helps! As you click Launch Game, the game.log begins generating. It tracks computer stats, authentication, game mode selection, accessing the server, loading items, and much more. If any issues occur, it also captures those errors. This is different than the Crash Handler, and may not always be on your system. Locate your "Game.log" file and attach it to a response to this ticket/email. The game also creates backups of your most recent game.log files, labeled by Build Number, Date, and time like this example: "Game Build(757485) 01 Jun 18 (10 09 04).log". Attaching the most recent few logs can help us if you're experiencing an intermittent issue! When your game crashes, all information is generated and saved into a series of files in a folder. You will see a message on the screen that the crash handler has completed sending files. When we investigate tech issues, we'll ask for these files to be zipped and sent. The files include a saved DXDiag, game.log, gpu_error.log, and other files generated at time of crash. We still need the DXDiag and game.log for normal computer times, not during a crash. We can locate issues with hardware, drivers, and so on comparing these files. Please locate payload.zip and attach the file. If a payload.zip file does not exist, select all of the files, right-click, and select Send to > Compressed (zip) folder. Attach that file to the ticket/email. The Launcher has a log file that generates new lines of actions (added to the end of the file) every time you open the Launcher. It tracks setting changes, updates, installs, authentication, and any errors that occur. We can review this log to find issues with permissions, folder issues, authentication with the servers, and much more. Attach log.log to your ticket/email reply.